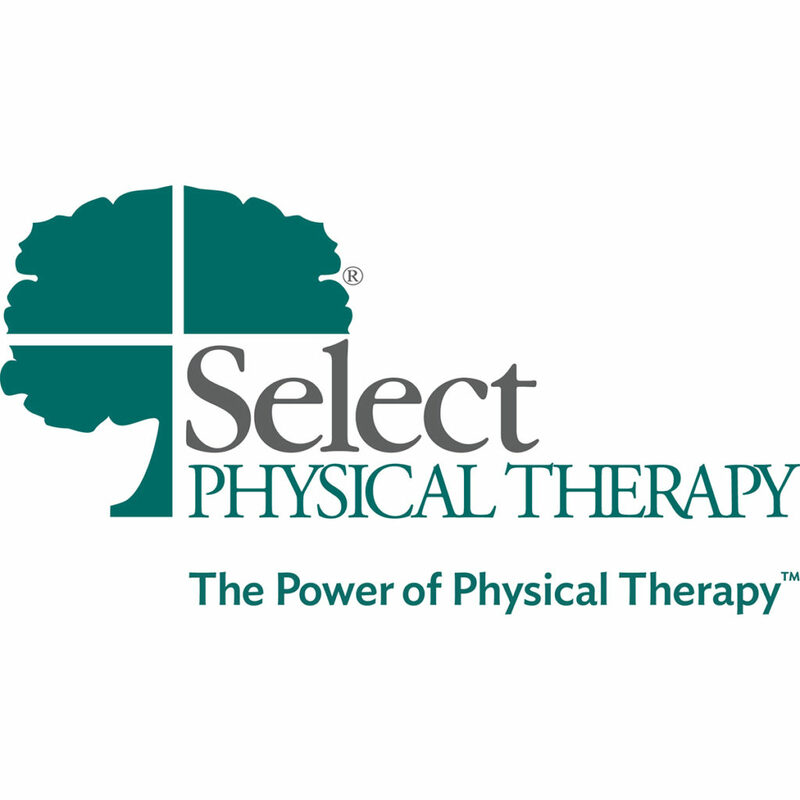 We are an out patient Physical Therapy clinic dedicated to our patient’s well being both during and after rehabilitation. Our specialized therapist formulate customized treatment plans based on the needs and limitations of the patient. We strive to provide an exceptional patient experience each and every time.